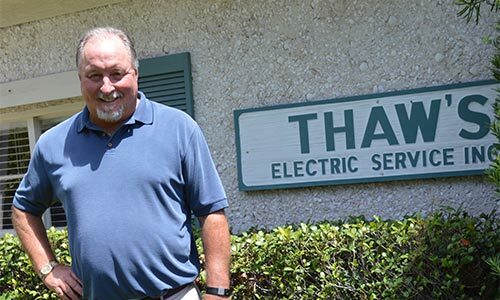 Founded in 1979, Thaw’s Electric Service Inc. has provided the gold standard for residents of Coastal Georgia with a commitment to honesty, integrity and outstanding service. 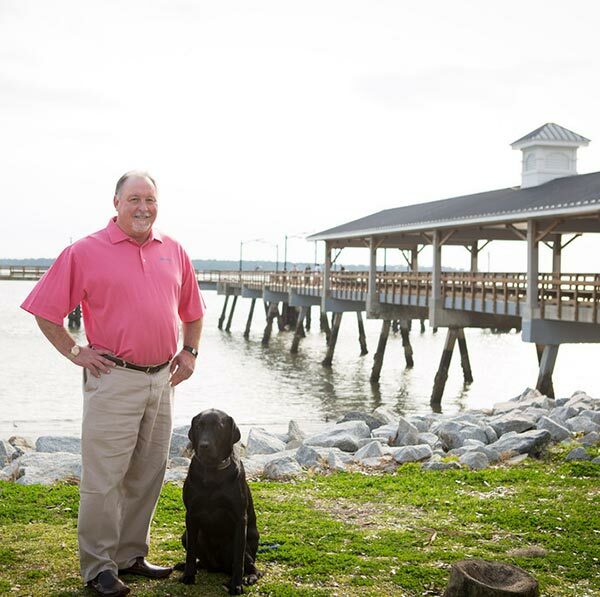 Tony Thaw, who grew up on St. Simons Island, started his business with one thing in mind. Do things the right way at a fair price. 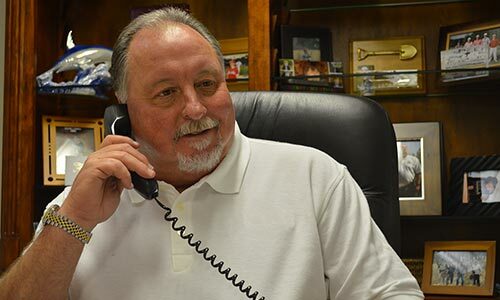 A master electrician, Thaw knows first hand the importance of safety, efficiency and staying on the cutting edge of the latest technology. 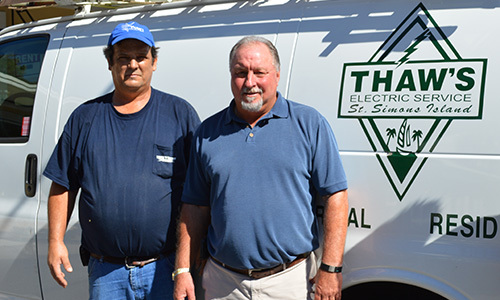 Over the years, Thaw’s Electric has helped thousands of customers with a commitment to complete satisfaction. 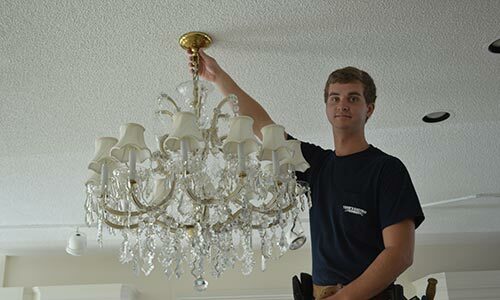 Whether you need a minor electrical issue resolved or more extensive repairs, there is no job too big or small. 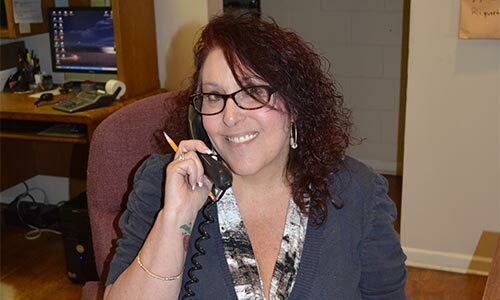 We specialize in all types of repairs, plus re-wiring and new wiring for homes or businesses. 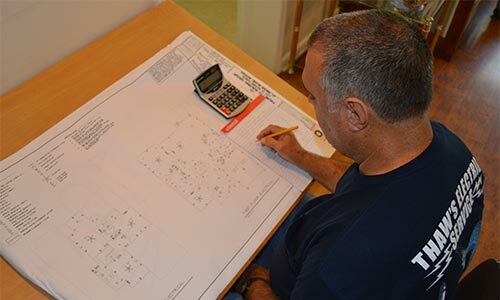 Even the latest smart home electrical service and landscape lighting.